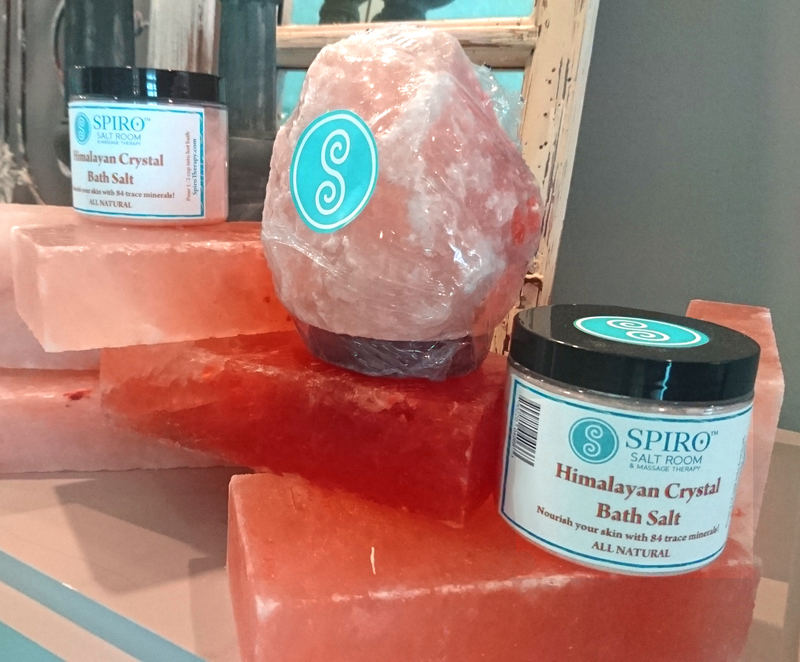 Spiro is home to Alabama’s Salt Room and the Family Share Membership. From Deep-Tissue and Relaxation to the one and only Halo-Massage, Spiro’s skilled therapists can provide a custom therapeutic massage that is just right for you. With a Family Share Membership, all designated family members can share your monthly plan! Want to give your spouse, mom, or boyfriend one or a few of your monthly massages? Not a problem! Family members (or someone who is “just like family”) can share ONE monthly membership plan! No transfer fee required. 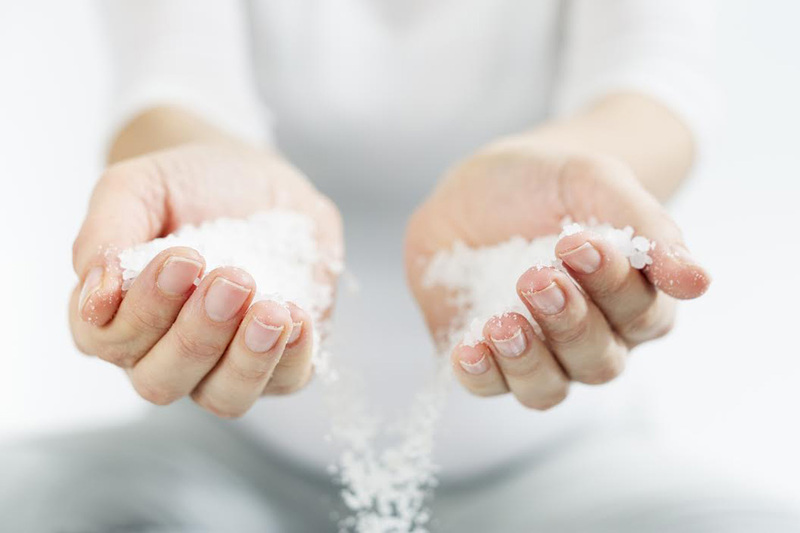 What is Salt Therapy or Halo-Therapy? 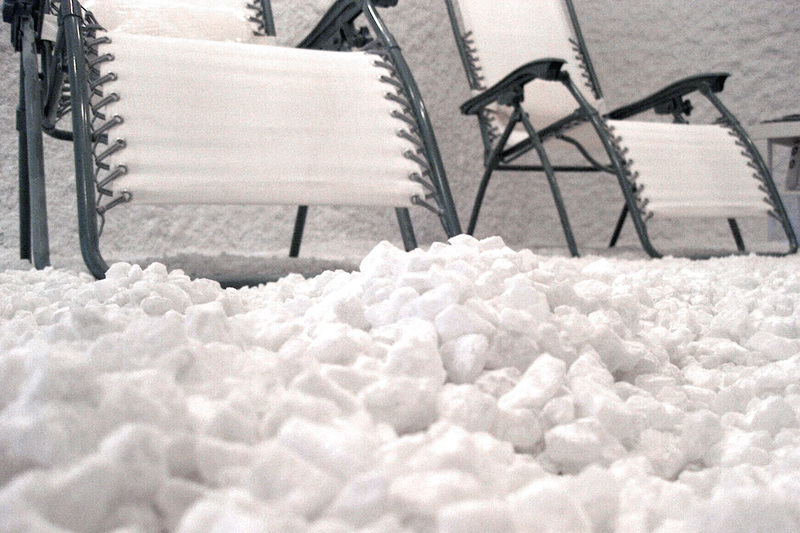 Long recognized in Europe, Salt Therapy (a.k.a. Halotherapy) is a unique and natural therapy using salt particles for improving breathing ailments, skin conditions and promoting relaxation. Salt Therapy is beneficial for everyone. 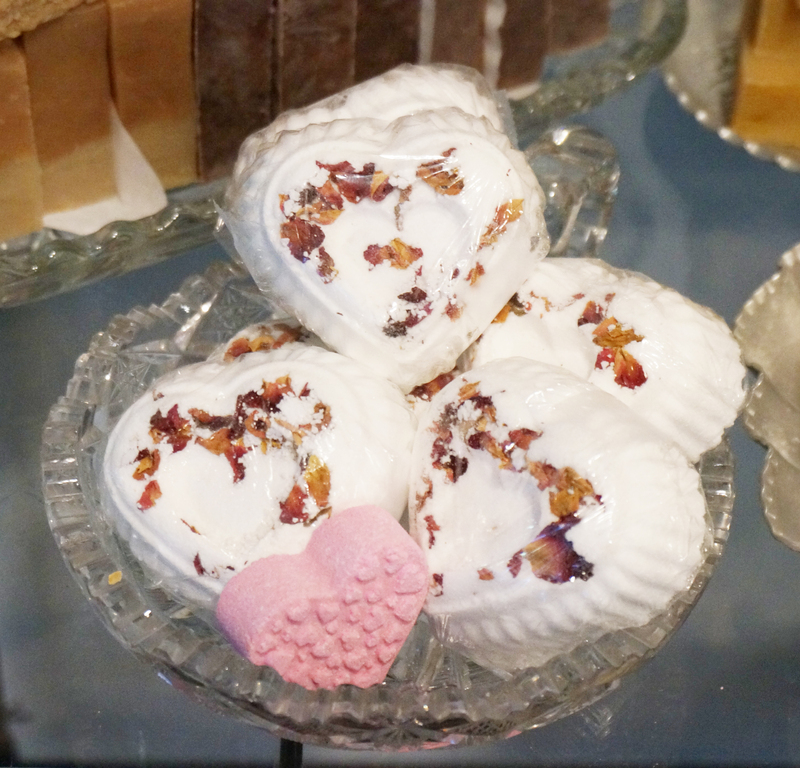 It’s antibacterial properties clean the lungs and skin which helps to prevent infections. Salt also produces negative ions that promote brain chemistry changes to improve mood, release stress, boost energy and help sleep. Inhalation of salt aerosol, a well-known decongestant, is clinically proven to decrease inflammation, cleanse the respiratory system of bacteria, viruses, pollen and pollutants, and speed up the elimination of toxins. How Does Spiro Salt Therapy Work? 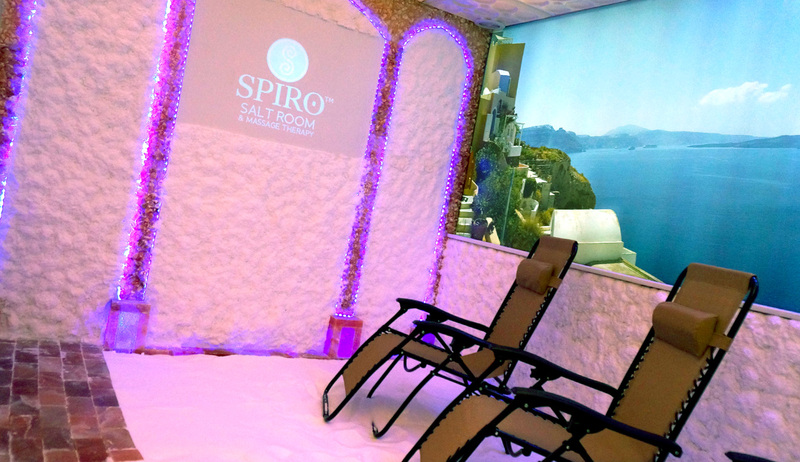 While relaxing in Spiro’s Salt Therapy room, customers inhale the dry, salt-enriched air deep down into the lungs, where the healing benefits do their greatest healing. The salt loosens the mucus, which begins to clear quickly, and inflammation is reduced, which makes more room in the airways for you to breathe. Salt particles also penetrate deeply into the epidermal layers of the skin and absorbs excess oils, which allows accelerated cellular growth of skin cells and improves skin rigidity. SALT HAS THE FOLLOWING PROPERTIES: Antibacterial Anti-inflammatory Mucolytic effects: loosens excessive mucus and speeds up mucociliary transport Removes pathogen agents (airborne pollen) Reduces IgE level (immune system oversensitivity). 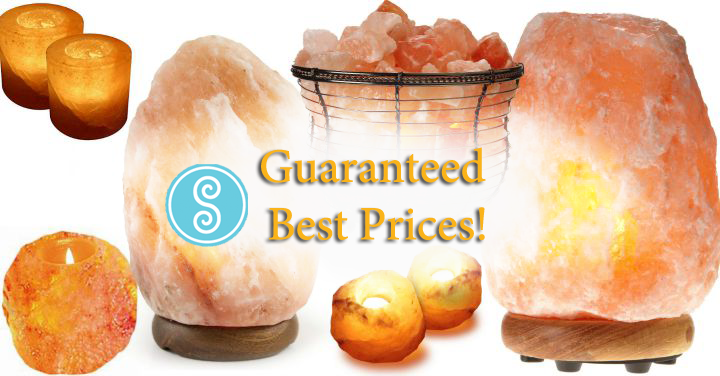 Spiro has the best prices and inventory of Himalayan pink salt lamps, candles, cooking slabs, bath salt, cooking salt, salt blocks and more! 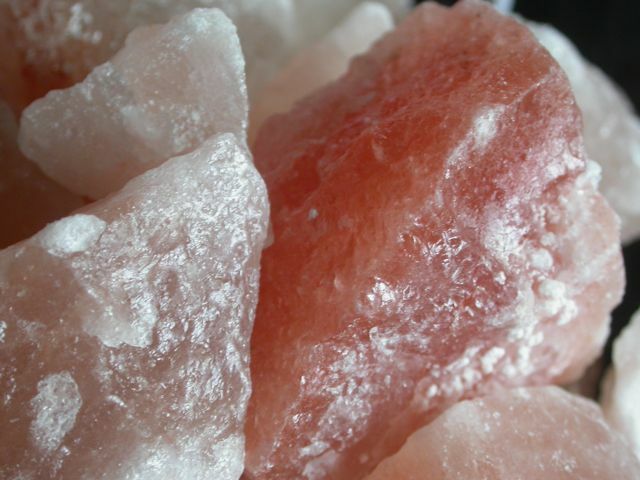 See our new Himalayan Pink Salt Page and Himalayan Salt Slab Cooking Page. Now, affordable for everyone – only $25 per person! Traditional Thai Massage done on a mat is referred to as “Lazy Man’s Yoga”. Receive all the benefits of compression, stretching and range of motion. The body and mind will experience stress-relieving, deep relaxation. Enjoy relaxing massage strokes, warm towels and a deep cleanse for facial skin. Spiro’s signature facial features face, neck and shoulders, hands and arms massage. Customized masque for each guest. A relaxing, full-body exfoliation of dry, dull skin followed by a customized one-hour massage. A wonderful treat for skin and body, Metamorphosis facilitates the shedding of dry, dull skin prior to an invigorating, full 60-minute massage. Perfect for spring and summer-time shedding of leggings and woolly sweaters, wake up hibernating skin with our signature “Metamorphosis Massage” session! The soft dry-brush is your gift to keep after session. Approximate duration of service is 80 minutes. 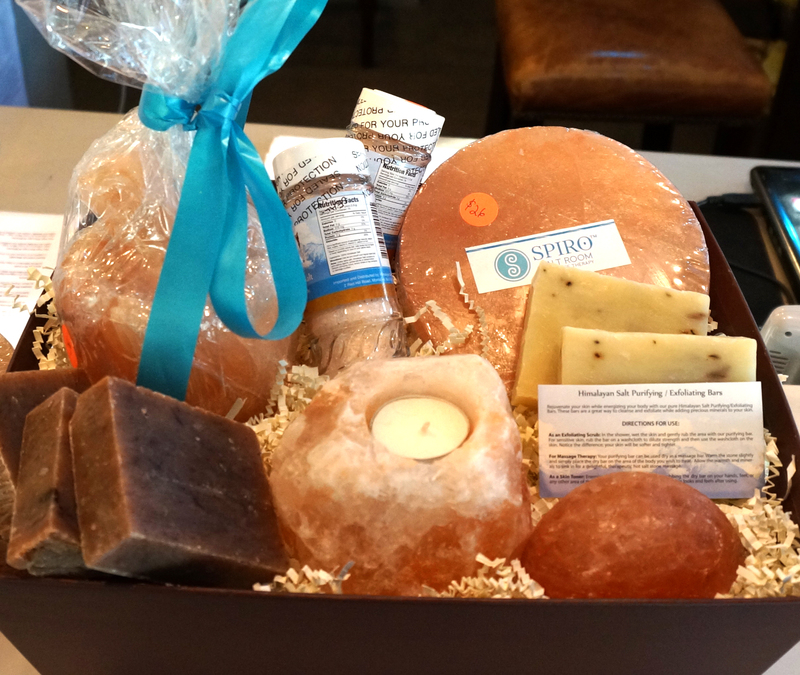 Spiro’s Himalayan Salt Stone massage is an innovative healing technique using very warm salt crystal stones to ground and balance the body’s electromagnetic field, central nervous system and meridians. Salt crystals from an ancient primal sea beneath the Himalayan Mountains are carved into massage stones that gently soothe away an accumulation of stress, tension and pollutants. 90 Minutes of deep-tissue or relaxation massage, including Spiro’s signature deep-heating Himalayan Salt Pillow applied to troubled areas of the body (base of neck, upper back, lower back, legs). Warmth and all the benefits of negative ions from Himalayan Salt, AND keep the Himalayan Salt Pillow as our GIFT to you! An intensive 30-minute foot massage for tired tootsies. Following a foot cleanse and hot towels, Guests will enjoy refreshing essential oil aromatherapy and a full 25 minutes of delightful foot and calf massage. Couples/Doubles Feet Retreat also available! You deserve this! A purifying 60-minute treatment for the back and upper arms, following deep cleanse, Himalayan Salt Scrub is applied to areas for purification and smoothing. Ultimate body polish for breakout-prone areas. Enjoy steam, hot towels and light back massage. Join our Family Share Membership! Share your Membership with Friends or Family Anytime with No Transfer Fees! Purchase Unlimited Gift Certificates Anytime for $65! Additional Member Massage Always $65! Schedule Appointments Seven Days a Week! Corporate or Business Memberships also Available for $65! Couple or Double Massage Available to Members at their Membership Price! This was a perfect start to my husband’s and my anniversary weekend. Atmosphere was perfect, and everyone was so kind. One of the best massages we’ve ever had. The massage therapists thoughtfully listened to what we were expecting from our massage and followed through. We will be visiting them again really soon. Great experience. Very professional and reasonable pricing. Beverly is very sweet and completely explained procedure, so no surprises! Experience very enjoyable and relaxing. My acne close to 100% resolved after treatment! Hope to return weekly. Wonderful! Cleared sinuses and felt great after the 45 minute session! The staff is delightful and very knowledgeable. Highly recommend!! Me and my husband had a couples massage for our anniversary while on a trip to Birmingham. We had a wonderful experience! Would love to go back if we are in that area again! Had a great deep tissue massage here, looking forward for a chance to go back! The salt room is even a relaxing experience. My sinus congestion was relieved quickly. My skin feels smoother & overall stress level improved. The benefits to my asthma can be easily seen if I was to utilize this just frequently. The salt room was awesome. I felt it in my sinus and lungs, seasonal allergies and pollen won’t get me down this year! I also felt as if all the impurities were leaving my body. Plus just relaxing in such a beautiful atmosphere was like a short vacation. I’ll definitely be back! 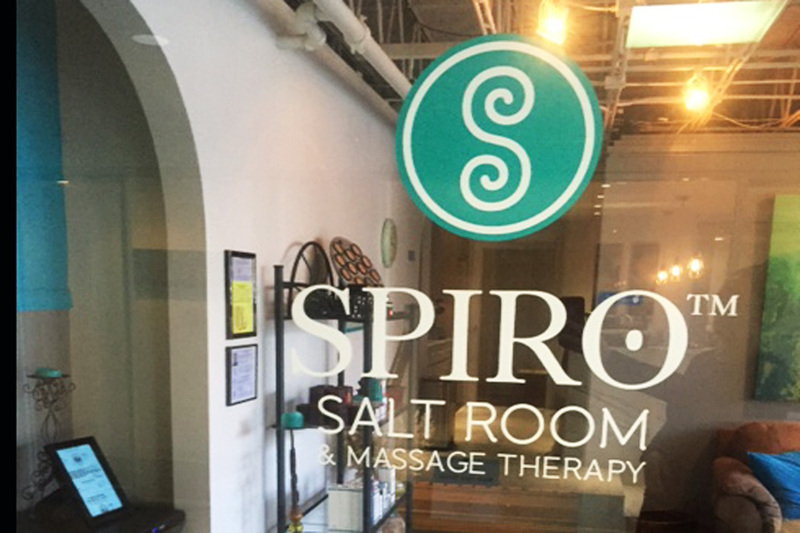 When you walk into the SPIRO Salt Room & Massage Therapy, you are transported to another world filled with healing–relaxing massages–salt therapy to improve your health. Try it out! If the feeling of a weight falling out of my face wasn’t proof something was happening, the sneezing and tingling proved it. Plus the atmosphere was enough to warrant coming back. Really helped with sinus and respiratory congestion. Very relaxing.